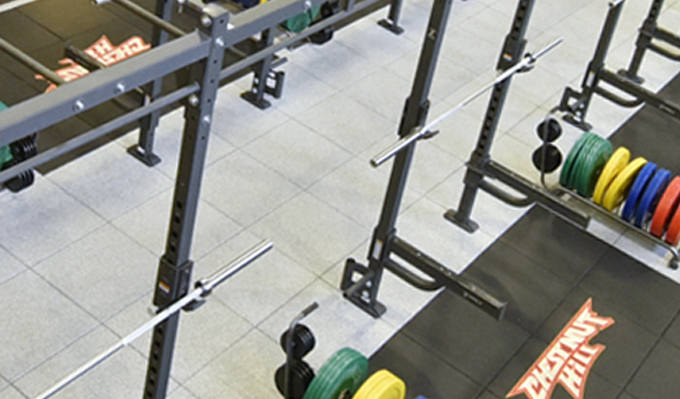 -X-Rack customized to maximize a group training environment. -Layout designed to provide both traditional lifting and functional training. -Heavy duty proprietary powder coat for longterm durability. -Plastic lined bar catches to protect equipment. 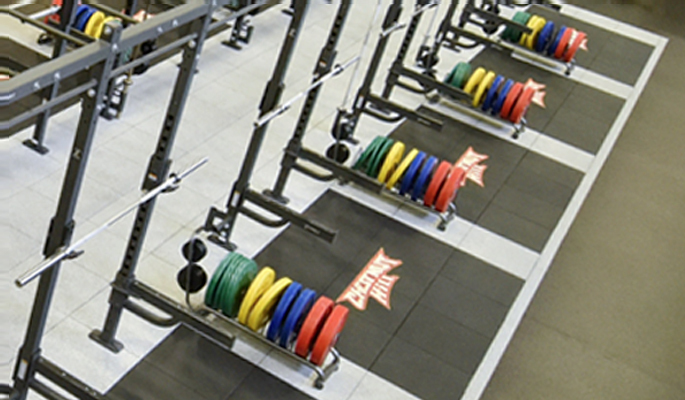 -Unique layout that maximizes training space for their specific facility. Each pullup bar can be used as a TRX or band attachment point for accessory work.